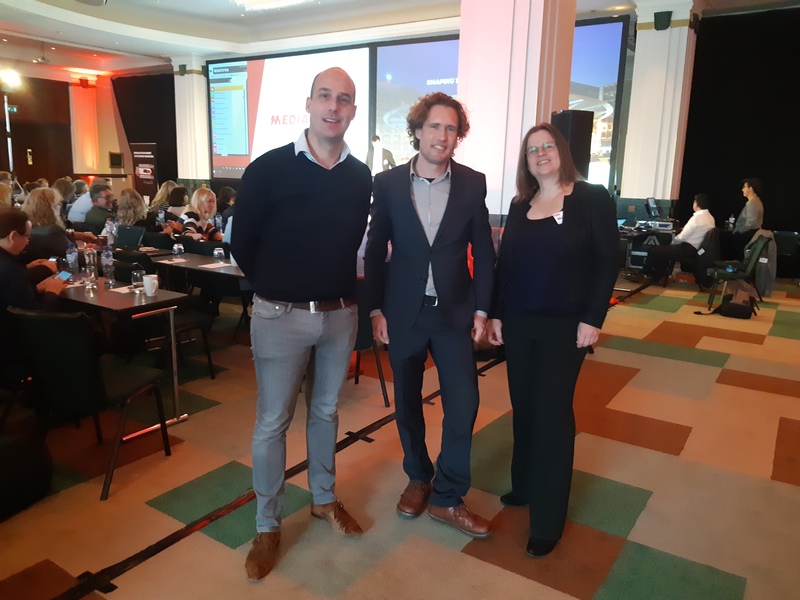 As presented by Remco Petra, senior program manager RTL NL, Monique Slootbeek, Rights & Royalties manager RTL NL, and Peter-Jan Daems, functional analyst MEDIAGENIX, at MEDIAGENIX User Advisory Board 2018 in Brussels. they also needed statements to report on the shares of the royalties the beneficiaries get. For TVoD the revenue split is pretty straightforward. People who watch a title pay for that specific content. This money is to be distributed over music rights, platforms, licensors and licensees. For SVoD it’s more complicated. Say you have 500,000 subscribers and they all pay 3 euros. This amounts to 1.5 million euros. You then have to figure out for every piece of content that has been watched, what percentage it represents in the total viewing figures of that month before assigning it to the different beneficiaries. The system has to deal with those complex calculations. Calculations are applied to a series of rules that come from WHATS’ON’s Royalty Calculation Rule Engine. These calculations also factor in things like minimum guarantees (the amount broadcasters have to pay irrespective of the viewing figures) and the minimum sum distributors want to get for their content.